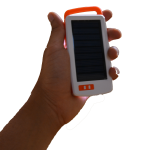 Smaller then your cellphone, this solar powered charger has a USB that can charge anything. 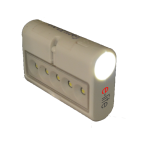 It is also an LED powered torch. 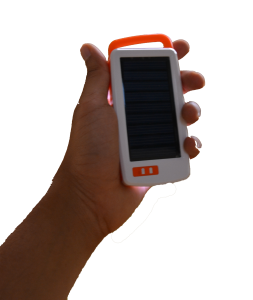 Why worry about finding a cellphone charging point when you can charge your cellphone or any other mobile device by this solar powered USB charger. 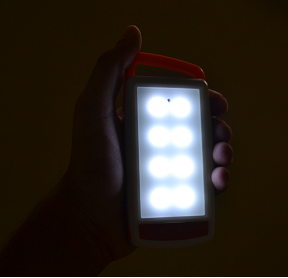 You can virtually charge your cellphone anywhere you go. 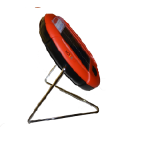 The Soled Mobile comes with a USB port so that you can not only charge your cellphone, but you also charge your iPod, iPads and more. 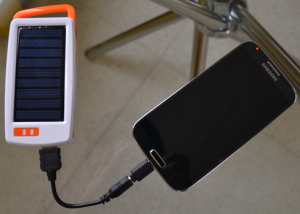 You can charge Soled Mobile for backup to charge your cellphone not only from sun but also using standard AC adapter. 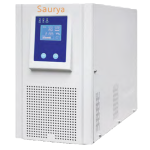 Why carry a bulky designed device for charging? 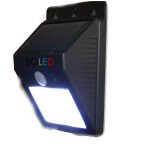 Soled Mobile is designed industrially to complement the trendy phone of yours. Not just USB, the Soled Mobile comes bundled with all common charging pins so that you dont have to go an buy additional accessories.